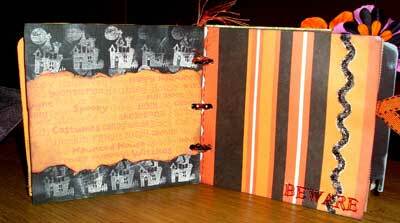 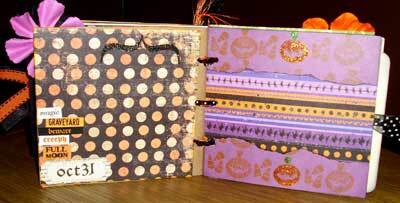 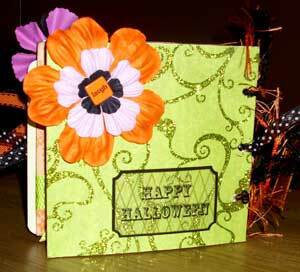 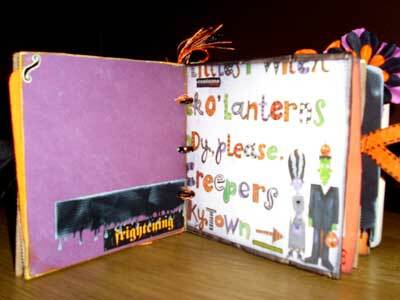 I love Halloween and paper bag albums, so why not put them together?!? 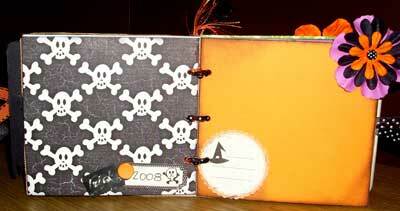 I used a variety of papers and embellishments for this album. 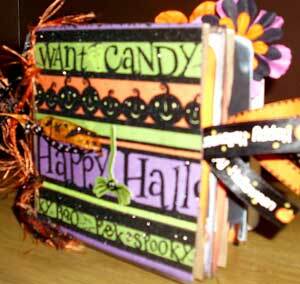 It is a small lunch bag size.